Ronnie Shingelo is a singer/songwriter from NJ with a taste for dark romance and lyrical melodies. 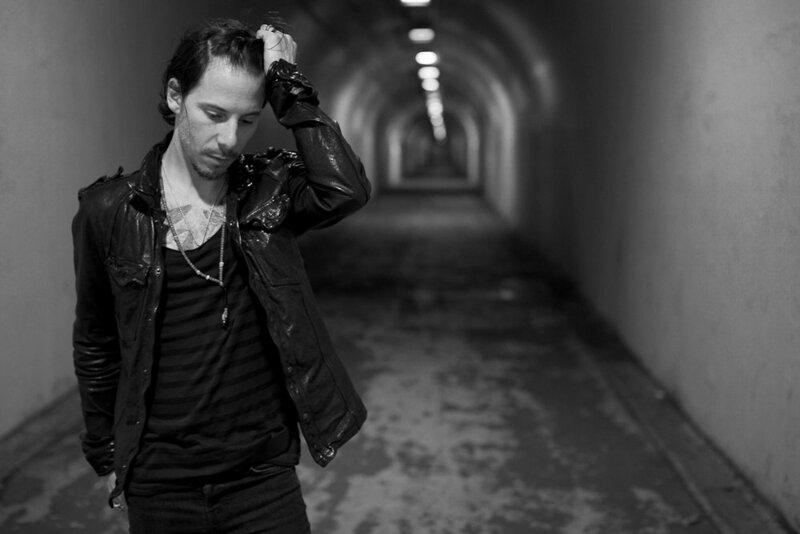 New album – Chemical Love, written and produced by Ronnie and long time friend and musical hero, Jimmy Gnecco of the band Ours, is coming in 2019 with videos and an East Coast tour. Past releases under former band, black bird white sky include a full length self titled record released in 2011, a Remix EP released in 2012 and The Fall EP also released in 2012, premiering on AOL Spinner. Music has been licensed to various platforms including the hit video game, Step Evolution and the hot independent film Delusions of Guinevere. The single, Touch, is now available on iTunes. BBWS’s debut album Black Bird White Sky, The Remixes EP, and The Fall EP are all available on iTunes, Apple Music, Amazon, CDBaby and Spotify. Cover photo by Lauren Jonik. Acoustic Show This Saturday, July 15! Everyone who attends the show on June 17th at Mexicali Live will receive a free download card with the new song "Touch" from Ronnie Shingelo's upcoming album! Special Acoustic Performance by Ronnie Shingelo on June 17th, 2017 at Mexicali Live in Teaneck, NJ. Click HERE for tickets.